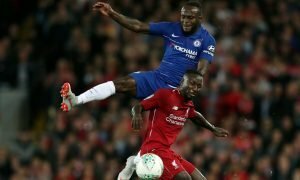 Benitez prepared to remain open-minded about star player as discussions take place – report | The Transfer Tavern | Where football transfer rumours fly or die! 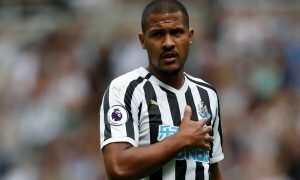 Newcastle United fans in the Transfer Tavern will be disappointed with how their recruitment drive has gone and it could be about to get worse as they could lose one of their better players. 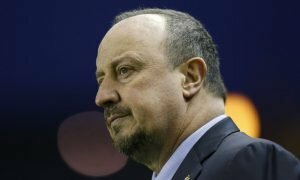 Rafa Benitez is keen to add to his squad this summer and has signed Martin Dubravka to a permanent deal already, however, he has largely been frustrated with the inactivity surrounding the club. The Spaniard is expecting Mike Ashley to help back him financially in order to keep the Magpies in the Premier League after an impressive first year back in the top-flight. However, according to a report in The Telegraph, Benitez is prepared to keep an open mind about the possibility of selling Matt Ritchie to try and raise the funds needed to make them more competitive. Ritchie has been attracting interest from Middlesbrough and Stoke City with discussions already taking place and Newcastle could be ready to offload the winger for a fee of around £15million. The Newcastle fans in the Tavern will be disappointed with the news that Benitez could be prepared to sell one of their best players in order to raise funds for possible transfers during the summer. The Scotland international was one of the Magpies’ standout performers last season as they managed to lift themselves into the top-half of the Premier League table and will be hoping they do keep hold of him beyond the current transfer window.